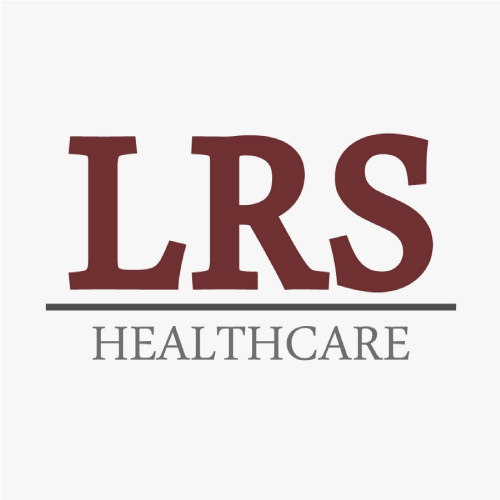 LRS is a Healthcare Staffing company which provides nationwide assignment for RN, LPN, PT, OT, COTA, PTA, SLP, OR Tech, Sterile Tech, PA, CRNA's, All Allied Health and Advanced Practice NPs. LRS’ mission is to provide our employee with personal and career growth opportunities in assignments and positions at facilities with the highest standards of clinical and professional excellence, while offering the most comprehensive support and compensation programs. They are TJC certified and belong to NATHO. They have a Nurse Liaison available 24 hours a day, and an emergency number for clients and candidates to call after hours and weekends as well. Their recruiters take the time to get to know the candidates they work with and if they aren’t a good fit for them then they take the steps necessary to make sure they are happy. LRS recruiters are here to listen and support the needs of both Clients and Candidates, which strengthens and emboldens their commitment to building and developing long-term professional relationships. They aren’t a company that fishes. They aren’t going to just put out a line and hook you. They want you to be happy on assignment, and for it to be a good fit so that you continue to travel with them. When you pursue a career as a traveler, the benefits offered by your healthcare staffing agency have to be more than good. They have to be a cut above. Often, it’s the deciding factor in where you take employment. You demand a complete package of benefits and LRS Healthcare delivers. 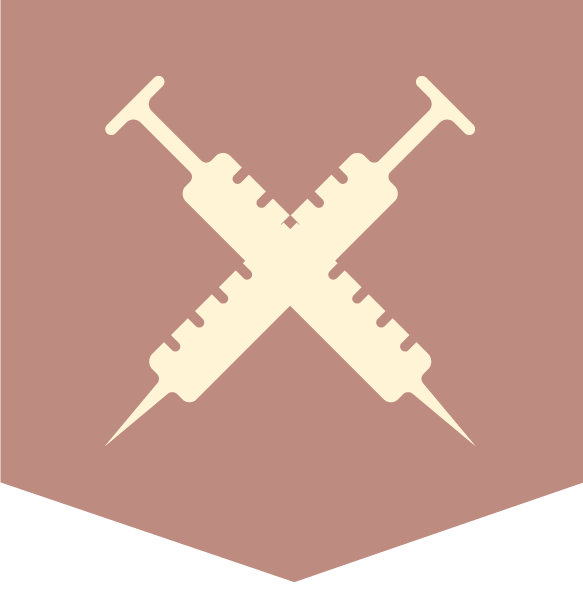 In addition to the Most Competitive Wages in the Industry, we provide a full spectrum of benefits, including: • Health, Dental and Vision Insurance • Customized Housing Options • Short and Long Term Disability • Life Insurance • 401k • Licensure Reimbursement • Continuing Education • Referral Bonuses • 24-hour Support. Their 401K is through Safe Harbor – Employee only 100% match on the first 4% that you defer into the plan after 1 year and 1000 hours of employment with them. LRS a medical staffing agency that fosters long relationships with their employees. They offer a comprehensive benefits and compensation package that is tough to beat. It’s as versatile as they are and enables you to work and live securely with no strings attached.